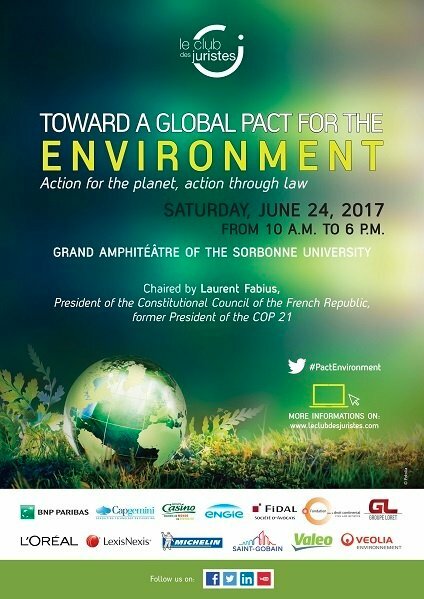 Hey Buddy!, I found this information for you: "Toward a Global Pact for the Environment: Action for the planet, action through law". 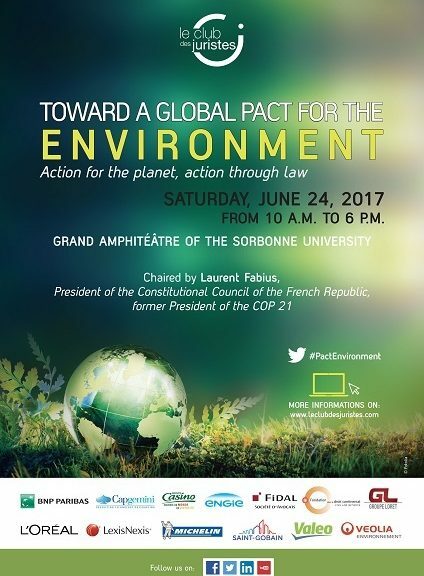 Here is the website link: http://www.leclubdesjuristes.com/toward-a-global-pact-for-the-environment-action-for-the-planet-action-through-law/. Thank you.